Dear people from wherever you are! 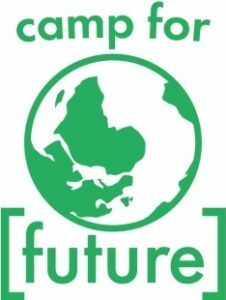 We warmly invite you to the *first preparation meeting for the Climate Camp in Rhineland 2019* in Bonn! It’s going to take place in the „Alte VHS“ in Bonn from the 1st to the 3rd of February. The „Alte VHS“ is located here: Kasernenstraße 50, 53111 Bonn. Next bus stations are „Stadthaus“ or „Wilhelmsplatz“. 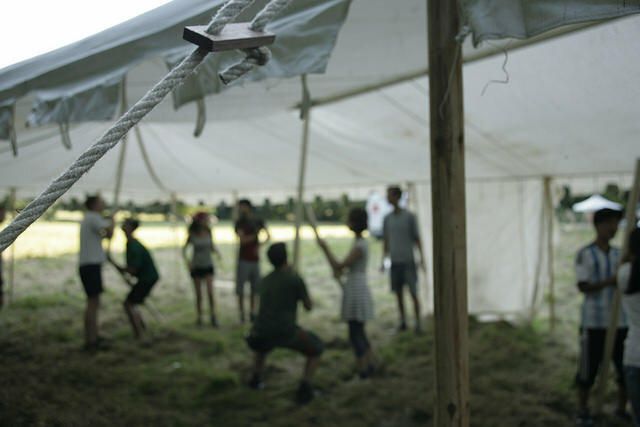 At this weekend we would like to develop ideas and visions for a possible Climate Camp in 2019. We want to take some time to be creative, to discuss and to make it concrete in the end — So we will know by the end of the weekend what we can make happen in the summer of 2019! We are looking forward to meeting old friends and new faces, as the beginning of the year is the perfect point of time for new people to join us! At this weekend you have the possibility to get to know us and our organisational structures, change them together if necessary and form new strategies. We certainly still need to be more people! 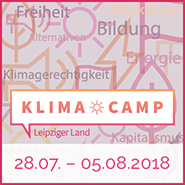 please write to klimacamp-im-rheinland@autistici.org Please use this mail-address as well if you have any questions about our meeting. During the weekend we will enjoy vegan food cooked by 1-2 voluntary cooks. Please bring a bit money for donation. Please bring a sleeping bag and a camping mat! Please take part in this dudle, it makes it easier for us to plan food etc. (sorry it’s in German). We are looking forward to meeting you and a new year full of discussions & planning as well as struggling & celebrating!